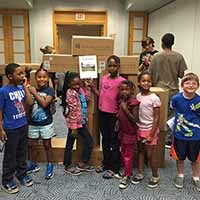 The Kids Library is so much more than just books. We have lots to see and do, and we encourage kids to play! Play is the very important work of children. 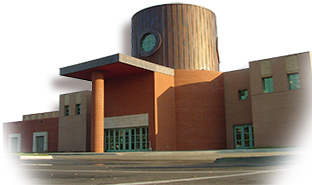 Check out a Kansas Children’s Discovery Center Passport from the library to play at a fun, hands-on children’s attraction with emphasis on science, technology, engineering, art and math. 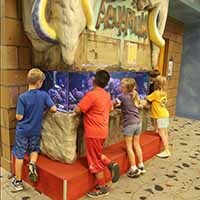 See what other fun awaits families and children throughout Topeka with these suggestions from Visit Topeka. Arranged by subject, our picture books are easy for little ones to claim for their very own. Spaces optimal for exploration and play. Events that promote play and learning rolled into one. 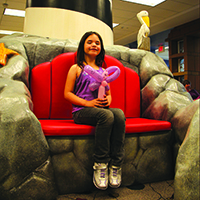 Curl up with a good book in many fun spots in the Kids Library. 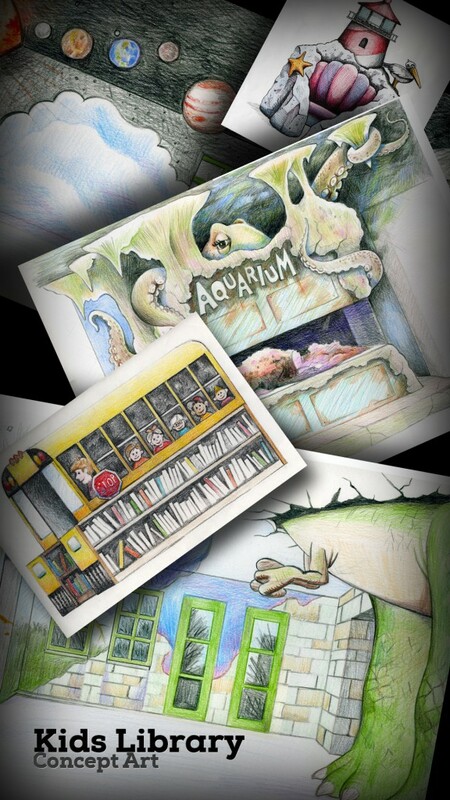 You’ll love visiting the library fish family. The Story Zone is often full of music, stories, activities and dancing! 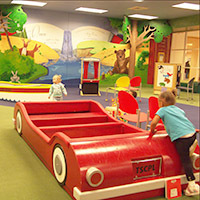 Babies, toddlers and preschoolers can climb aboard and dig into play that cultivates pre-reading skills. Check the schedule for a time and place near you.